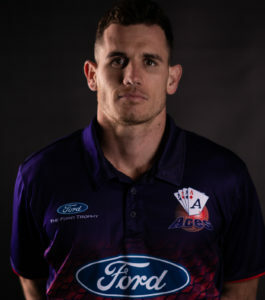 A century by Northern Districts A captain Joe Carter helped them to a 26-run win over Auckland A in their second one-day match in Hamilton. ND A won the toss and chose to bat first, and after losing a wicket early, went to 121/1 with Carter and Nick Hendrie at the crease. Hendrie was bowled by Will O’Donnell for 59, and although other ND batsmen fell in single figures, Carter stayed in and was joined by Chris Swanson. 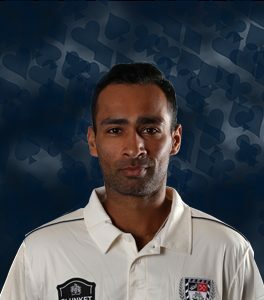 Carter was eventually dismissed by Michael Snedden for 106, while Swanson finished on 68 not out. Set 286 to win, the Auckland A batsmen had several good starts but none kicked on to make a big score. Craig Cachopa made 44, and Brian Barnard knocked up 76, making it two half-centuries in two innings’. 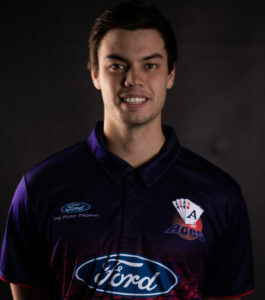 Auckland A would have been feeling reasonably confident as all-rounder Jack Parsons remained in. Parsons reached 51 not out before running out of partners. Auckland A was still 24 runs shy of the ND A total.